Tangerine Express is an IPA by Stone. It has an ABV of 6.7%. It has a rating of 4.3 out of 5 with 5 reviews. "A little tough to rate aroma next to a fire drinking out of the bottle. Is a bomber supposed to be poured I a glass?" "This is tasting great as a post 13 mile ride at Detroit Mountain!" 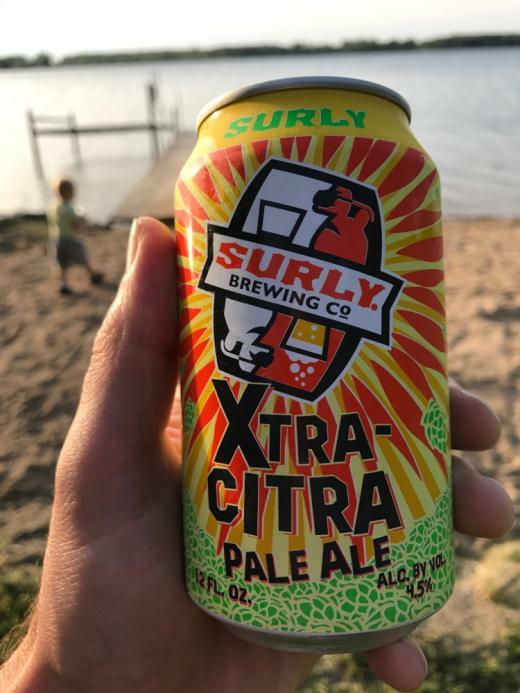 "Super refreshing after an afternoon of mountain biking. Tangerine is vey subtle."